Stephanie Klemons is an award-winning Broadway performer and choreographer, most recently adding direction to her resume. 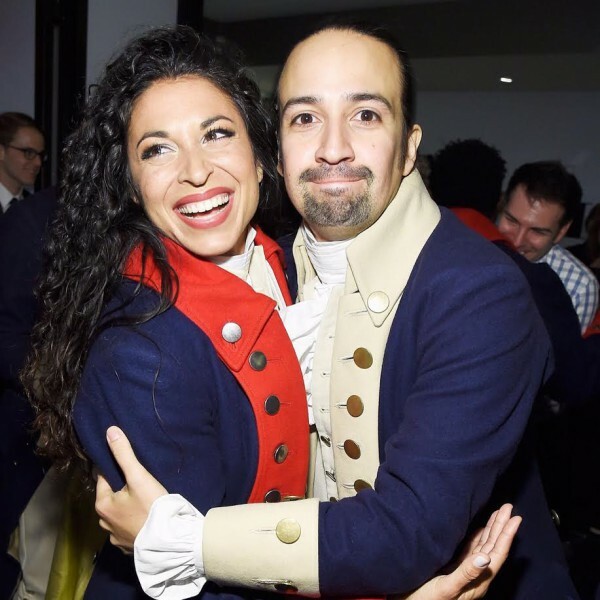 Currently, Stephanie serves as the Associate Choreographer and Global Dance Supervisor of Broadway’s smash hit Hamilton, helping lead the ship to 11 Tony Awards and 7 Olivier Awards, including Best Choreography. 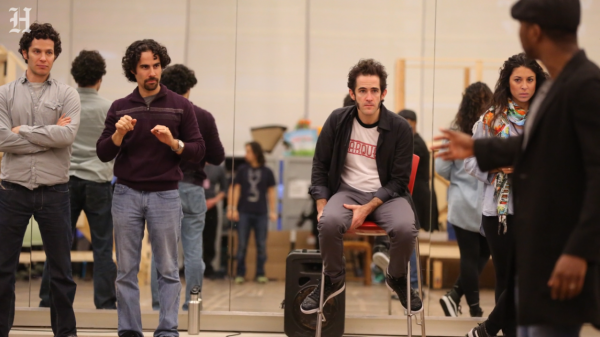 Before there was Hamilton, Stephanie worked on the Broadway and pre-Broadway productions of Bring It On (Associate Choreographer), In the Heights (Dance Captain, Assoc. Choreographer of the 1st Nat’l tour), and If/Then (Dance Captain). 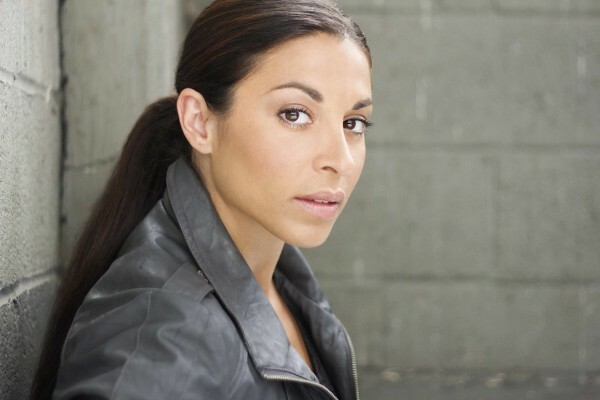 Stephanie is a Carbonell Award Nominee for her work on In the Heights (Actor’s Playhouse, Miami) and most recently directed and choreographed the production in a semi-staged concert format at the incomparable Kennedy Center in Washington, D.C. as part of the Broadway Center Stage series in March 2018. More recently, Stephanie has been involved in Only Gold, a musical conceived, directed, and choreographed by Andy Blankenbuehler with a score by pop star Kate Nash. She’s also developing, directing and choreographing a new piece based on the book This is Sadie (New York Children’s Theater) opening for young audiences next spring (2019). 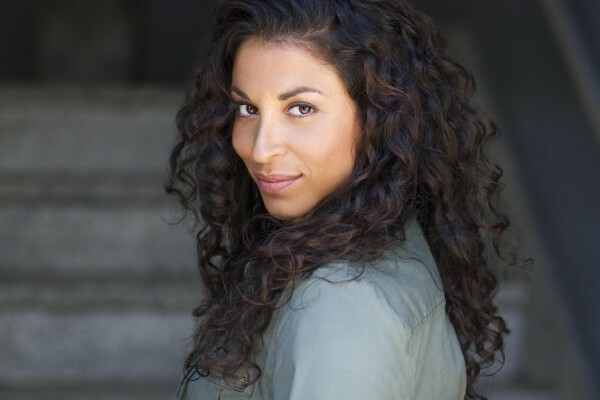 Stephanie’s commercial credits include the viral sensation Super Bowl LLI NFL Commercial, “Dirty Dancing”, starring Eli Manning, Odell Beckham Jr. and the offensive linemen of the Giants, commercials for Victoria's Secret, a remake of George Michael’s “Freedom”, How I Met Your Mother, Sesame Street, and Macy’s Thanksgiving Day Parade. Other choreography credits includeRock of Ages (Drury Lane), Frank Wildhorn’s Zelda (Flatrock Playhouse), originally titled Waiting for the Moon, Children of Salt (NYMF). 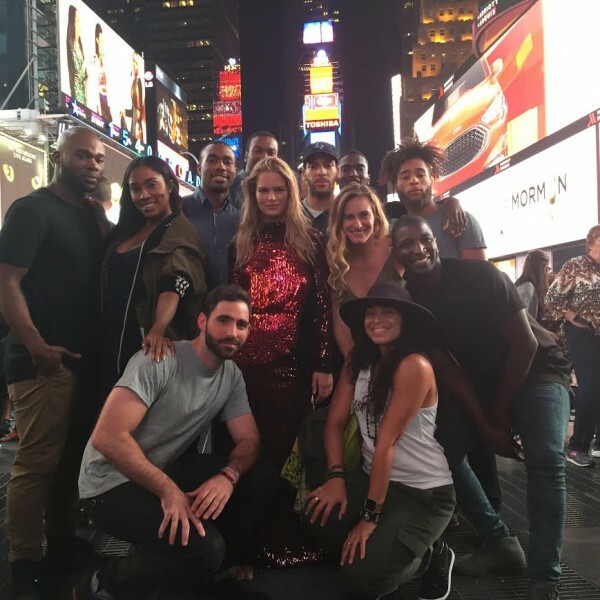 She serves as choreographer for the New Deco Orchestra, a New York based Musical Experience, American Dance Machine at The Joyce in New York City, and has been commissioned to create pieces for the NBA's BROOKLYNETTES Dance Team. Stephanie is a passionate educator and philanthropist who is most proud of the non-profit she founded some years ago, Katie’s Art Project. Her dream is to create a world where artists can easily access communities in need of their gifts.